SAP ECC 6.0 (ERP Central Component) provides a unique platform to integrate multiple business and process areas such as MM (Material Management), PP (Production and Planning), SD (Sale and Distribution) and FICO (Financial and Control) to help retailer and restaurant owners streamline business processes. Why SAP IS-Retail with iVend Retail? 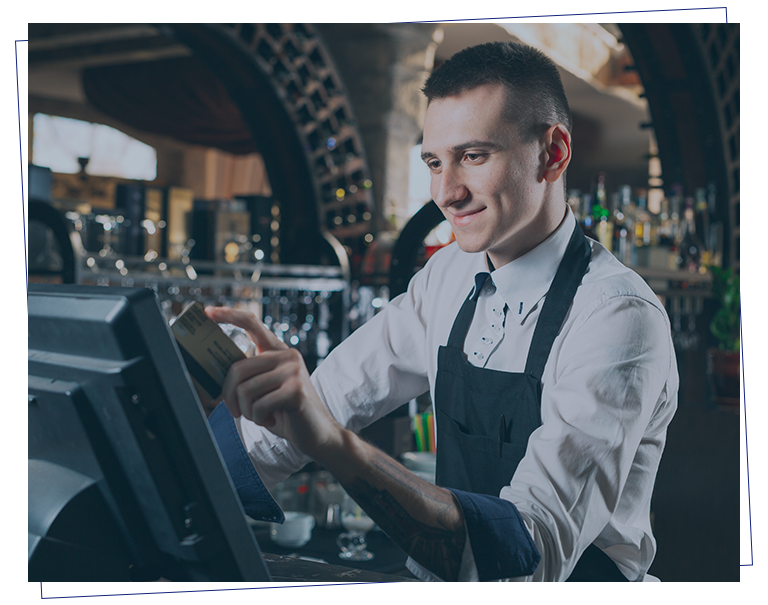 Retailers and restaurant owners today require integrated operational management solutions that provides a single view of their entire retail or restaurant processes, right from merchandise on to customer loyalty. With SAP ECC 6.0 and iVend Retail, retailers and restaurant owner can come to decisions based on real-time data, and act on it within a single integrated system. The integrated landscape has been designed to utilize best practices built in the ECC 6.0 for Head Office processes and extend them via iVend Retail to the entire business environment. 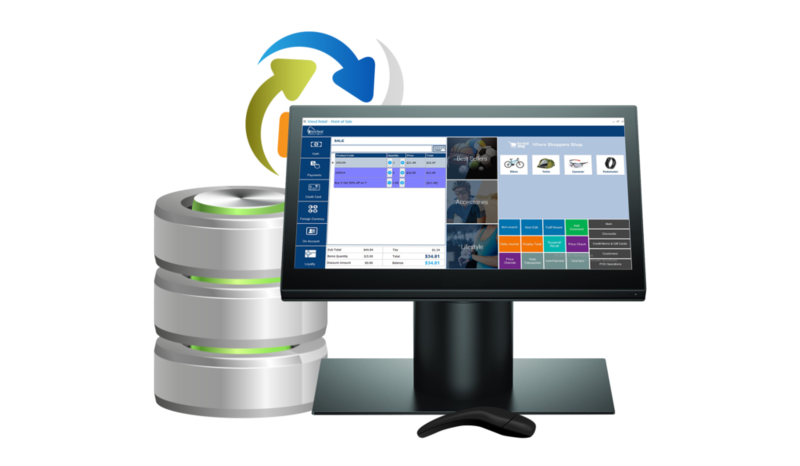 iVend Retail is configured with SAP ECC 6.0 at the central location – typically the Head Office. The entire operation is connected to iVend Enterprise – the central Head Office component of iVend Retail. The store and restaurant locations connect to iVend Enterprise over an Internet connection, as the application is designed so that even if the Internet connectivity between the store and the Head Office is lost, the stores can carry on operations without pause. This happens because of the selective replication of data across all stores, which is carried out by iVend Enterprise. Want to see if iVend Retail integrated with SAP ECC 6.0 is right for you?